Make Sure That Your Roofing Contractor Has Insurance – Your roofer needs workers’ compensation and liability insurance in case something unexpected happens during your roofing project. Ask to see the certificates of prospective roofing contractors and then call their insurance carrier to confirm. Perfect Exteriors of Minnesota is fully licensed and insured. You don’t need to worry about your roofing project. Choose a Local Roofing Contractor – It’s important to work with a local roofing contractor because they have an established business and a reputation in your community. Your roof is a long-term investment so you need to work with a roofing company that can support you in the future. A local roofing company can also provide you with local references and testimonials so you can easily see the quality of their work. Look for Manufacturer Certifications – Manufacturer certifications are a badge of honor in the roofing industry because the contractor must pass certain requirements to earn the certification. Passing these requirements proves that the contractor knows how to perfectly install, repair and maintain the manufacturer’s products. In addition, certified contractors can also offer better warranties. Choose a Contractor Who Communicates Well – Working with a contractor with a good communication style will lead to a better roofing project. Good communication improves efficiency, prevents problems and misunderstandings, and keeps everyone on the same page. 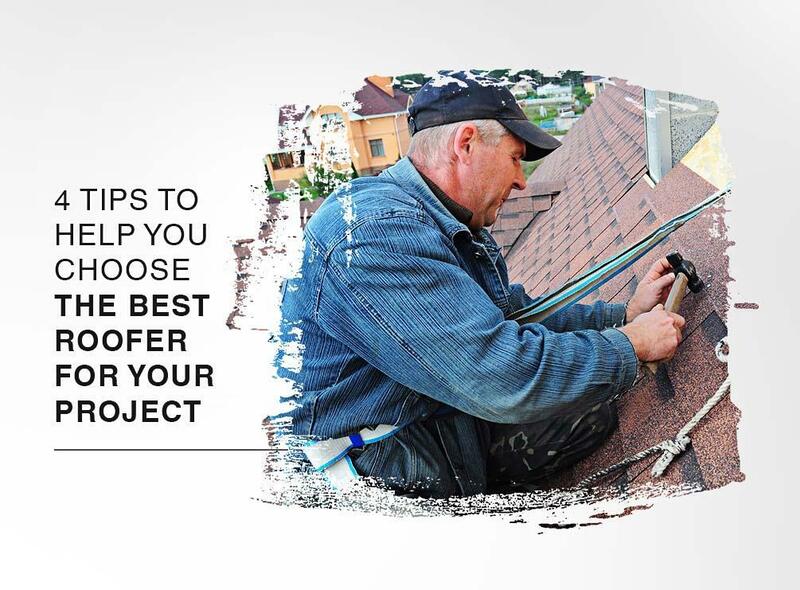 You need to choose a roofing contractor who will return your calls, answer all your questions and provide you with all the documentation and information you need. You can rely on Perfect Exteriors of Minnesota for all of your roofing projects. We have over a decade of experience, and we are one of the few GAF Master Elite™ contractors in the country. The requirements for earning this certification are so strict that only the top 3% of all roofers are qualified. You can count on us for a perfect roof replacement. We serve many areas, including Minneapolis, MN. Contact us at (763) 271-8700 to learn more about choosing a roofing contractor. You can also ask for a free estimate.